This is site deals in certified health and weight loss professional services. This is site for Rock fans to meet, share their gig memories/future gig plans as well as all the other everyday stuff they are into! 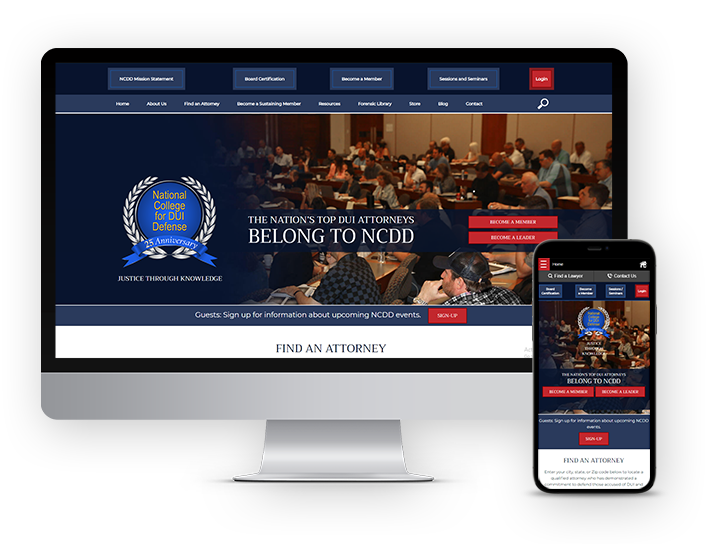 The National College for DUI Defense is a non-profit, educational organization dedicated to educating attorneys nationwide in law, science and ethics. 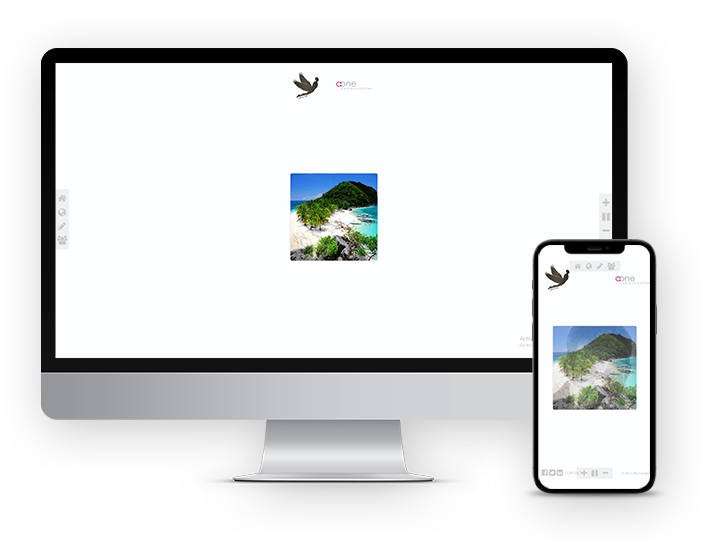 Communication agency - Geneva, design and event production, web design and progammation, images design. 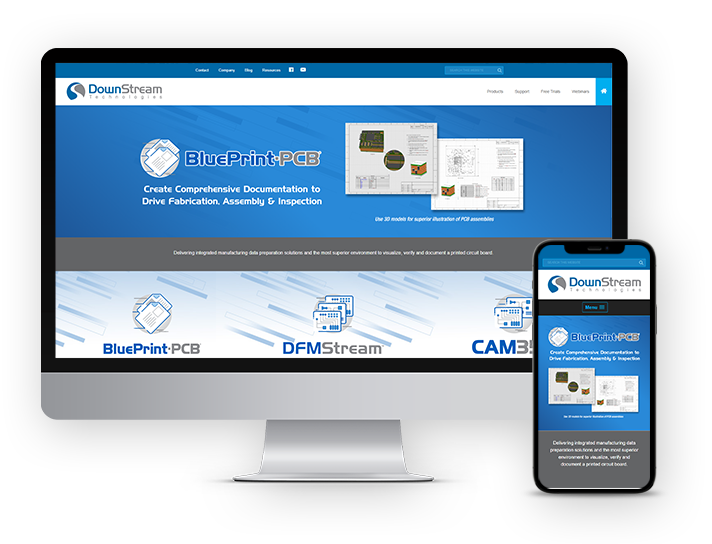 This is company site deliver solutions that allow engineering and manufacturing teams to work together to transition Printed Circuit Boards (PCB) designs into successful, physical products.